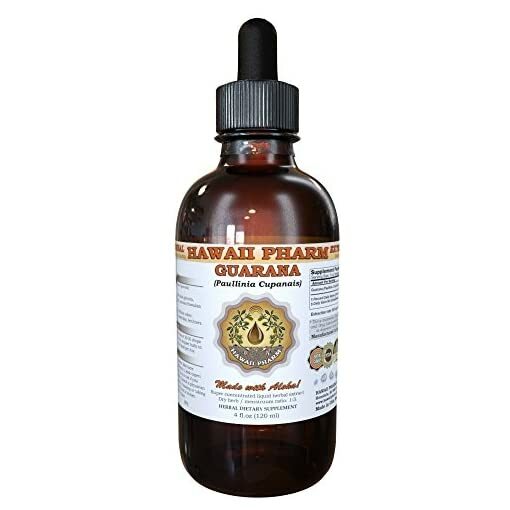 Highest Strength, Super concentrated Guarana liquid extract! 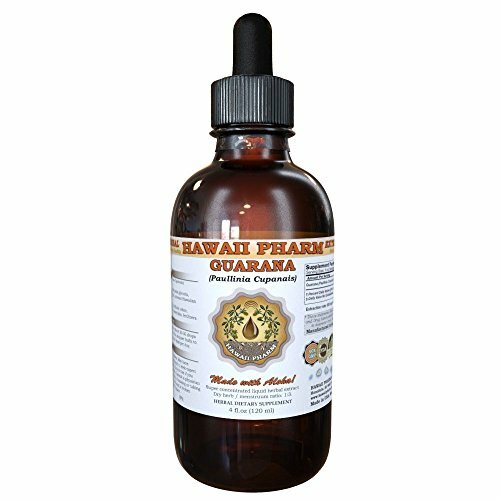 Guarana liquid extract contains ONLY natural ingredients! 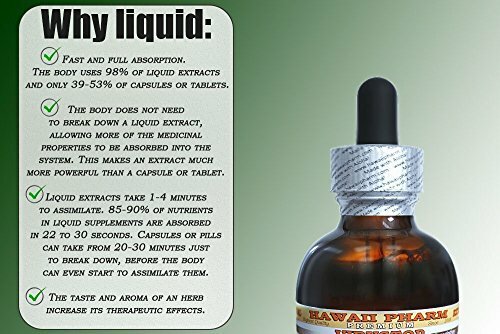 High Quality Guarana liquid extract – crude extract of first extraction! 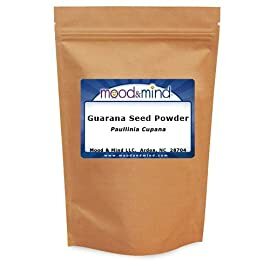 Guarana often referred to as Paulinia cupana, Brazilian cocoa. 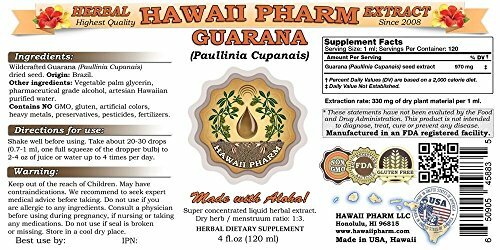 A native evergreen, guarana is a sprawling, shrub like vine native to the Amazon region. 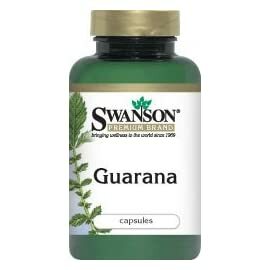 The guarana tree produces red berries which have been used like coffee in its native Brazil for centuries. When ripe, the berries split open at the end and look very similar to a human eyeball. A legend of the Satare-Maure Indians of Brazil tells that a beautiful woman named Onhiamuacabe gave birth to a child whose father was once said to be a “mysterious being.” The child was once eventually put to death for eating some type of forbidden nuts. 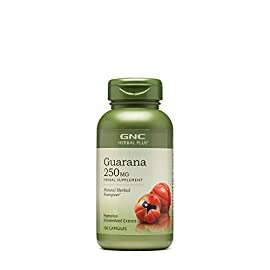 At his burial site a guarana bush began to grow from his eye. 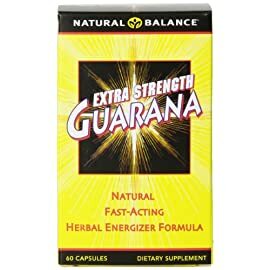 Native Indians still believe the effects of guarana to be supernatural in nature. 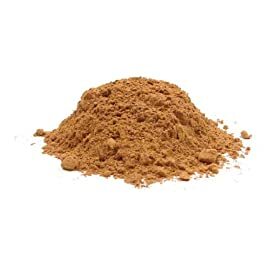 The seeds of the berry are dried, roasted and then brewed to make a drink that may be in the beginning bitter and quite astringent, later becoming sweet. 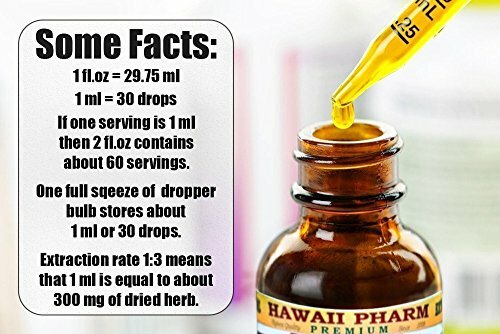 Older texts contain reference to a substance called guaranine, said to be chemically identical to caffeine. 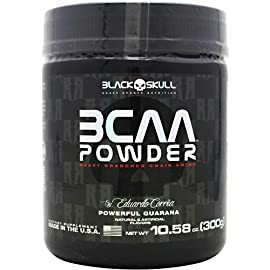 More recently, many chemists argue that the substance IS caffeine, making guarana the highest source of caffeine to be had in nature. 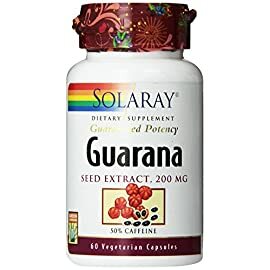 Guarana seeds contain 2.5 times the amount of caffeine that coffee does. 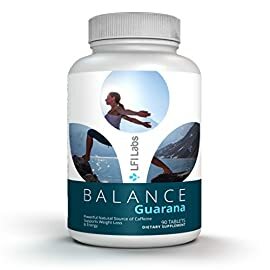 Guarana contains guaranine and the alkaloids theobromine and theophylline, caffeine. 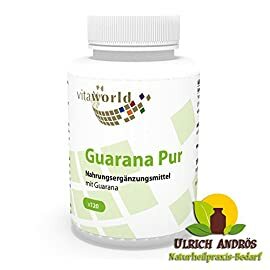 Super concentrated Guarana extract: dry material / menstruum ratio 1:3! 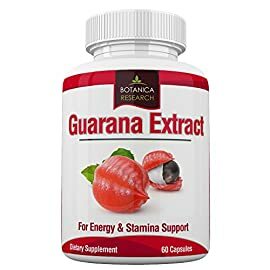 Actually the BEST Guarana extract on market! Made with love for plants and respect for Nature!